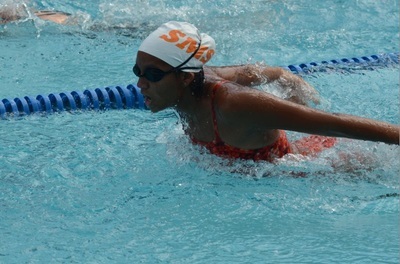 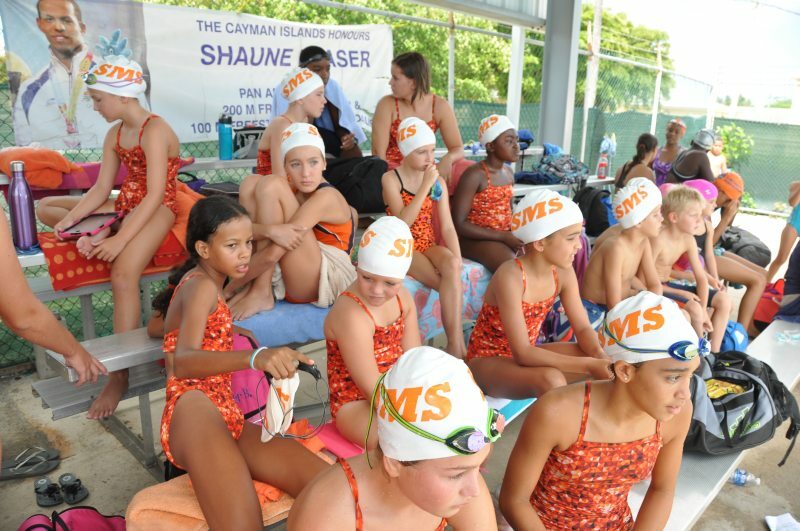 Seven Mile Swimmers, Cayman's latest aquatic adventure, recognized by C.I.A.S.A. 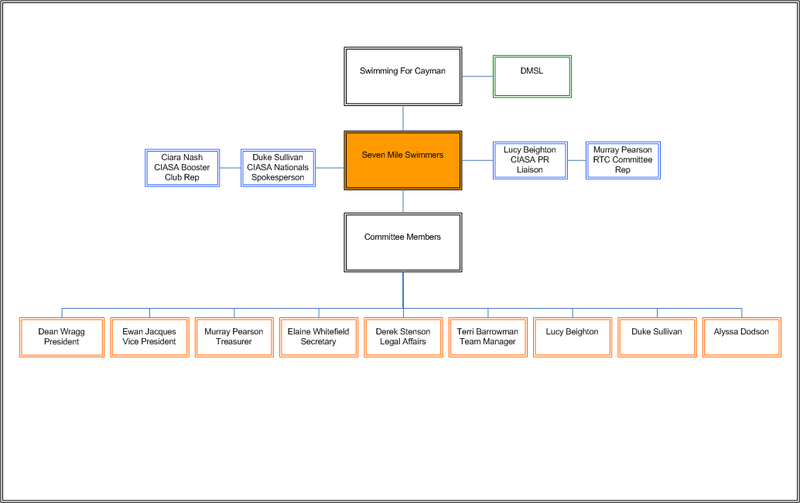 in August 2015, is a not-for-profit organisation operating under the auspices of Swimming For Cayman, and based at the Lions Pool of Grand Cayman. 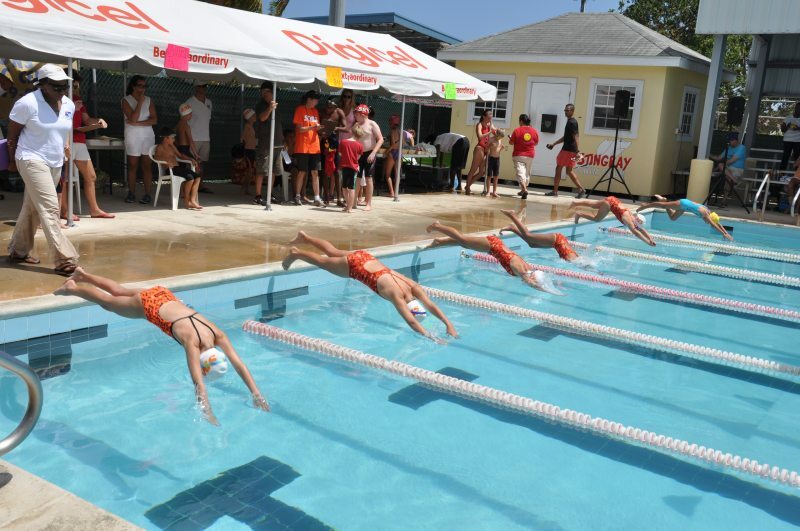 It is a multifaceted swimming organisation, dedicated to the sport of swimming; emphasizing personal achievement; and just plain old having fun. 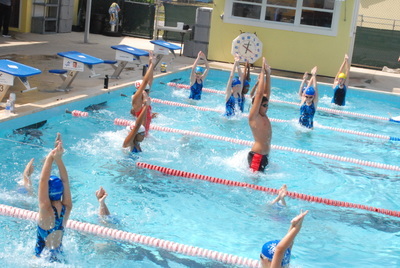 The Gold, Silver and Bronze level training squads (ages 7-15), remain small to help facilitate focus and attention to the individual as opposed to the masses. 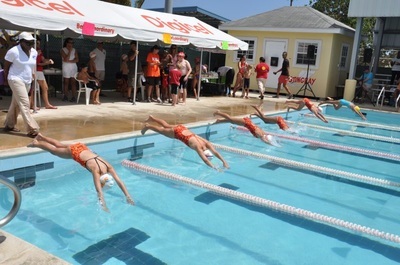 Head Coach DARREN MEW, two time Olympic finalist and former world number two, has held Commonwealth, British and English records as well as setting the fourth fastest 100m breaststroke time in world history, in April 2004. 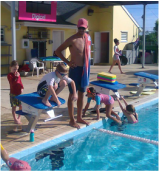 Darren has made Grand Cayman his home for the past several years and has enjoyed working with children of all ages and abilities. His common sense approach to coaching keeps things light and fun, whilst still accomplishing the task at hand - turning good swimmers into great swimmers.